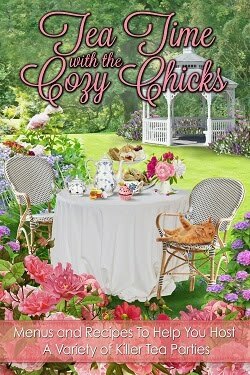 Cozy Chicks: PHONY PSYCHICS, MEDIOCRE MEDIUMS AND THINGS THAT GO BUMP IN THE NIGHT. PHONY PSYCHICS, MEDIOCRE MEDIUMS AND THINGS THAT GO BUMP IN THE NIGHT. If you were a fan of The Mentalist, you'll remember Patrick Jane saying, "There's no such thing as psychics. It's all an act." 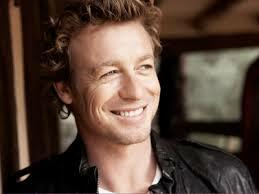 And Patrick Jane should know. After all, he was a "carney," a carnival performer and scam artist, for many years before taking the straight road and helping the police with their investigations. The Mentalist is history, but our fascination with the paranormal, with LAD's (life after death) experiences is as strong as ever. A new show called PROOF (the executive producer is Kyra Sedgewick from the Closer) features a cardiopulmonary surgeon (Jennifer Beals) who is searching for proof that there is "life after life." As Dr. Carolyn (Cat) Tyler, she investigates supernatural phenomenon such reincarnation, near-death experiences and hauntings. A "flat-line" machine figures in the plot, but in the interest of avoiding "spoilers," I won't divulge any more details. 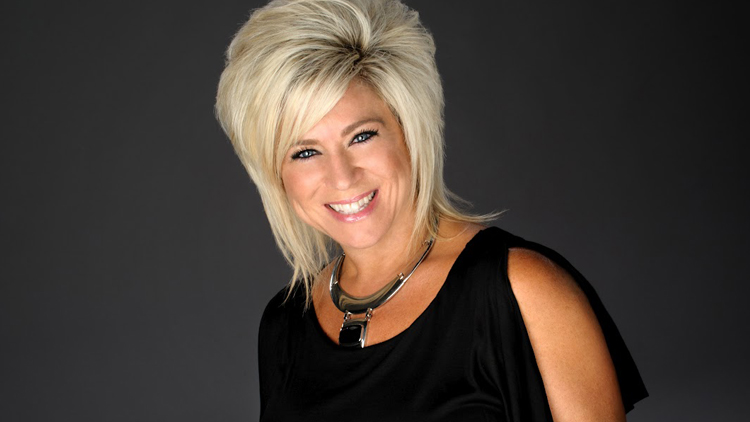 And of course, who can forget the Long Island Medium, Theresa Caputo, who may (or may not) communicate with the dead. By the way, if you are wondering how a psychic differs from a medium, here's the Cliff Notes version. "Psychics tune into the energy of people or objects by feeling or sensing elements of their past, present and future. Simply put, psychics rely on their basic sense of intuition and psychic ability to gather information for the person being read. Mediums take it a step further. A medium uses his or her psychic or intuitive abilities to see the past, present and future events of a person by tuning into the spirit energy surrounding that person. This means mediums rely on the presence of non-physical energy outside of themselves for the information relevant to the person being read. You can read more: http://www.oprah.com/spirit/What-is-a-Medium-Rebecca-Rosen#ixzz3lGe51xJi. 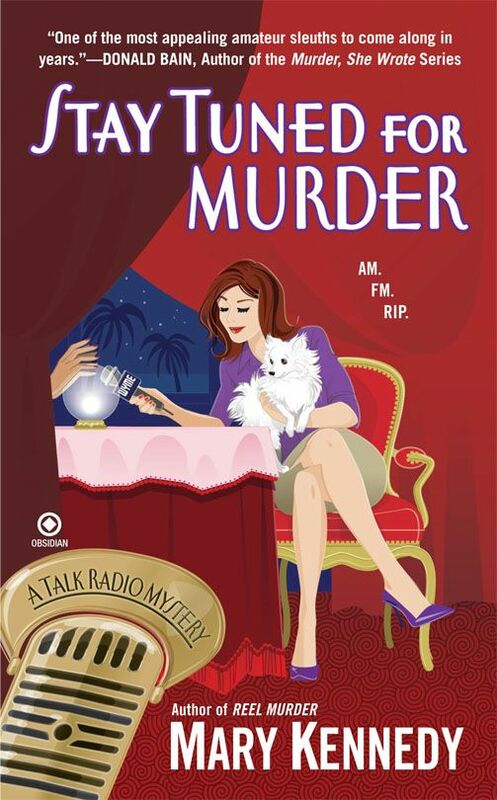 I used a psychic in one of my Talk Radio Mysteries (the series that preceded the Dream Club Mysteries,) and I had a lot of fun with the character. 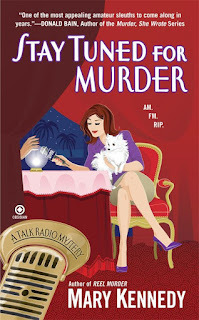 Madame Chantal turned up in Cypress Grove, in STAY TUNED FOR MURDER, all set to make a name for herself as a psychic and she even tried to hijack Dr. Maggie's radio show. (the nerve of the woman!). I referred to her as a "phony psychic" on the back cover copy, and a few readers took me to task for using that adjective. They felt I was implying that there were "real" psychics by describing her that way. Aren't all psychics "phony," they asked me. But other readers felt I should have given more credence to Madame Chantal, and not dismissed her psychic skills so quickly. In the interest of harmony (and pleasing as many readers as I can) I try to stay mum on these issues, and opt for diplomacy. Same thing with the Dream Club Mysteries. Do the dream club members really find clues in their dreams that lead them to the murderer? Or is all just a coincidence? What do you think--are you a "believer," in paranormal events or a "skeptic." Inquiring minds want to know! Although I know that there are many fakes out there, I do believe that there are some people who really do have this ability, and that there are some things that just can't be explained otherwise, does this make sense? Hi Nicole, yes, I think that makes perfect sense! Thanks so much for stopping by and commenting. 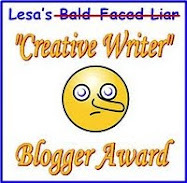 I think a lot of people are in the "skeptical believer" group. Hi Cordella, I think you and Nicole are right on target--thanks for stopping by! I'll try to be brave, Trana!! And it would be fun to hang out with you and Aunt Belle. I took a short course with psychic medium James Van Praagh, who is one of the best in the world. If you ever doubt whether a real medium can communicate, then I urge you to read the book "The Afterlife Experiments." 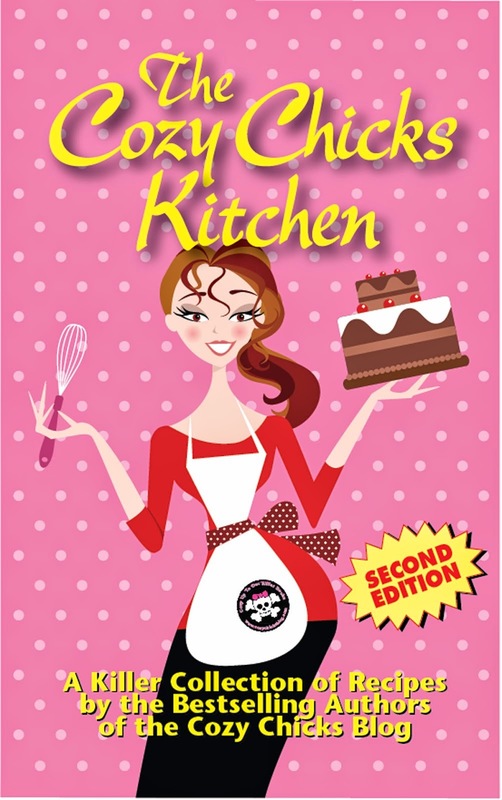 This book, written by university scientists, put 5 top mediums through rigorous tests. (They passed, btw). When I studied with James VP, he brought through my husband, who told me things about his life and death that only he and I knew. Our loved ones are right here with us. We just usually aren't "tuned in" to know it. BTW, James Van Praagh produced the TV series THE GHOST WHISPERER, based on some of his own experiences. The problem with psychic abilities is that you can't turn them on or off at will. Therefore, they can't always be tested in a laboratory...Zener cards and moving tables and good guesses...but at times, I sincerely believe that there are people who have abilities beyond the normal 5 senses. As for mediums...well, if they're delving into spirit guides or dead folks telling them this and that, providing they can actually be in touch with the deaders, perhaps they can reveal important things nobody else could possibly know. However...no spirit has ever said to anybody "I have a bag of gold coins hidden in the cellar wall" and proved it to be true. There is little gain in being a psychic or a medium unless you charge people to read them. Otherwise, the race racks would be full of sensitives raking in the money. I do believe you can get some messages from people who have passed. I'm sure I have heard from my Father. Husband? only a song when I went into Kmart. LOL,. but I don't believe in psychics or mediums. I have a friend who goes to some one and believes everything they tell her.. I say she is wasting her money. In this day and age, if they have your name, they can look up lots of stuff on the internet and then make up stuff and people believe they are talking to the dead. I think, if the dead what to tell you something, they can do it directly. Hi Mary. Glad you got back safely from your trip. I hope you and your son had a good visit. As far as psychics and mediums - I don't dismiss anything in life automatically. I think that the world around us is filled with so many unknowns, and the human mind is a very powerful tool that most of us do not utilize to the fullest. Many humans have a tendency to fear or dismiss anything they don't understand. The human race in general is a very conceited group of people who think they know everything about everything. But I think if people would stop and look at their own experiences they would find that we all have a little "second sight" within us - times when you just know something that you can't explain. So it stands to reason that there would be people who have taken that basic nature and developed it further. I absolutely think there are people who take advantage of others, and they can make it difficult for people who have honest abilities. So, I think that - like with everything else we deal with in life - we need to just look at a particular person or circumstance and judge them individually rather than judging by the actions of others. And BTW, I have not been on FB much lately, so if I miss any of your posts that's why. Mary, LOL that's very funny and so true. Hi Lynda, glad all is well, I know you have been incredibly busy. Fingers crossed for those two little foster kitties. I hope they test negative and go to a wonderful forever home! Hi Irene, those are very good points, thanks so much for stopping by! I will never forget the time my sister and I were visiting a family friend in Queens and we were out for the day. We saw a sign for a psychic fair, so we thought, "what the hell," and went in, She didn't know we were together when we paid our $20 for a reading. We had a good laugh the rest of the day; she gave us the same reading. Catherine and I are 25 years apart in age and completely different life paths. But we had the same exact reading. But $20 for the entertainment value was worth it. I have never been a believer in "commercial psychics" and will never "help" a psychic with answers to facilitate her cold reading. But, if there is a way to communicate with the dead and some one does have the ability; I can only imagine how scarey and life changing it would be and I doubt they would broadcast it all over the world. But on a few occasions at different Halloween events we did participate for just the entertainment it was fun. But, since I can be a tough person to read, I definitly make them work for their money. I agree Maggie, I know I and people I know, have a heightened intuition and a heightened instinct. I always regret when I ignore my "little voice;" which I try not to do. But, what bothers me is those who market on the grief of others. Because I do agree with you and think we all have some ability. And every once and a while I see a flash of an extra cat or two (and sometimes my girls watch someone) and I know my two girls that passed are in for a quick visit, when they know we need them.